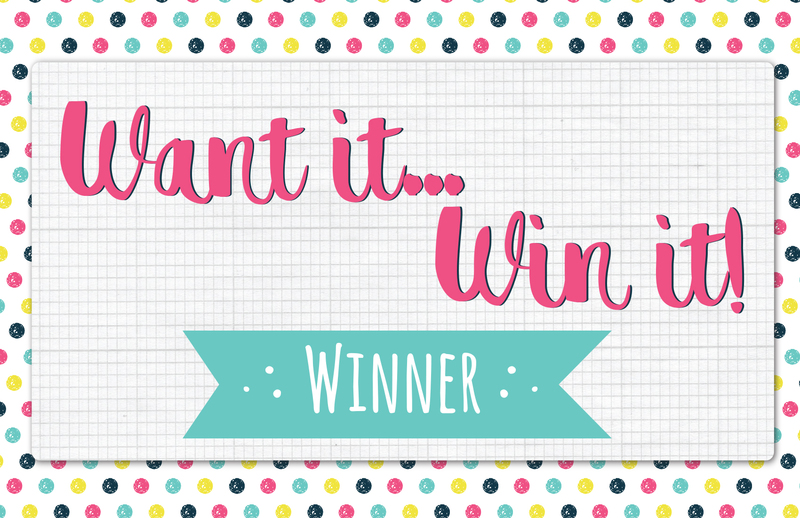 The lucky winner this week is maryannla who told us she'd love to get her hands on a First Edition Floral Fusion paper pad Congratulations, you’re going to really love crafting with this vibrant 6x6 pad! Please email your address and phone number to [email protected] so we can send out your new goody! Congrats to maryannla lovely choice of papers. What a great choice! Congratulations to the lucky winner.